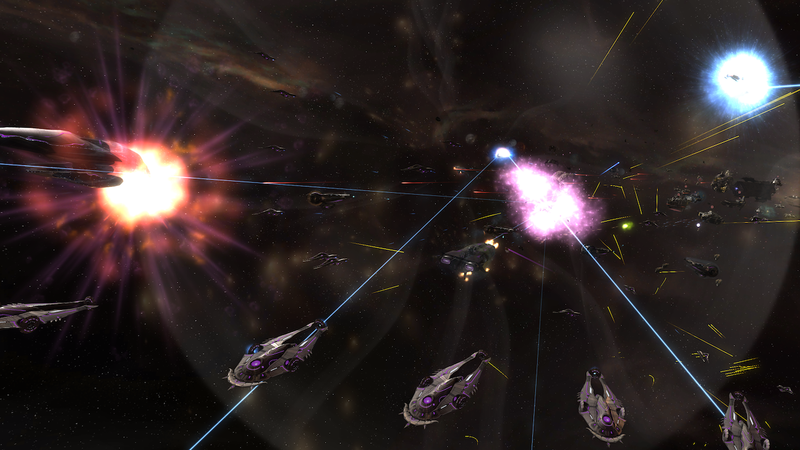 Sins of a Solar Empire: Rebellion's Minor Factions DLC adds 15 new types of groups to do business with. 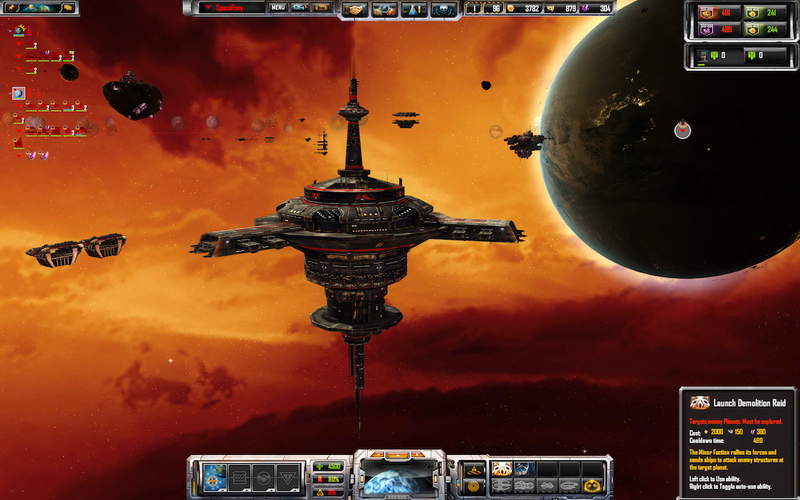 The real-time 4X strategy game Sins of a Solar Empire: Rebellion is welcoming a new DLC release as of December 17. Sins of a Solar Empire: Rebellion will get the Minor Factions DLC on that day, which adds 15 brand new minor factions. In the DLC, players will have to compete against enemies to control these minor "upstart" forces that have emerged outside of the boundaries. There will be a new element to the game, with these factions in mind, where players need to persuade them to join their empire via the usage of diplomatic envoys. It won't be easy, be convincing these factions to grant allyship will grant players access to new abilities and other boons in combat. The new 15 minor factions include the fanatical Nilari Cultists, who go on suicidal rampages and expect nearby groups of citizens to join them, or the Grost Scrappers Union, skilled with performing armor retrofits and converting frigates into scrap that can be sold at a high price. Then there's also the Viturak Transport Cabal, which unlock access to black market Vasari travel tech. Each of the 15 new factions bing something new to the table, including a variety of different abilities that include roles like mercenaries, xenophobes, pacifists, used ship dealers, demolition experts, resource miners, resistance fighters, arms dealers, and more. The DLC package will run $5.99 when it's out on December 17, and it sounds like it has the potential to change up the standard grind of the game quite a bit. If you've been playing Sins of a Solar Empire: Rebellion already, it's probably worth picking up the DLC to see how the factions can transform your game. If you give it a go, make sure to come back and let us know how you feel about it in the Chatty comments below.